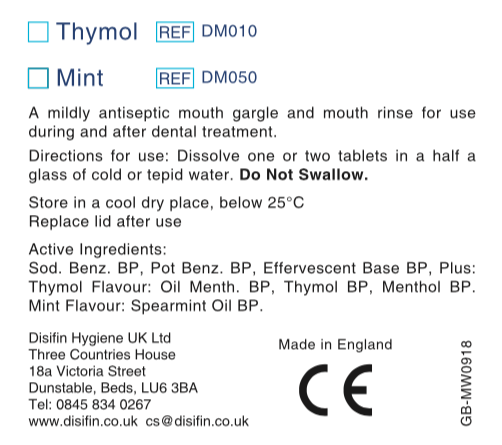 Our Antiseptic mint and thymol flavoured effervescent mouthwash tablets dissolve quickly in water. Highly economical with long shelf life. It helps with the removal of blood and any debris from oral cavities, also helps to restore the heathy pH balance of your mouth. 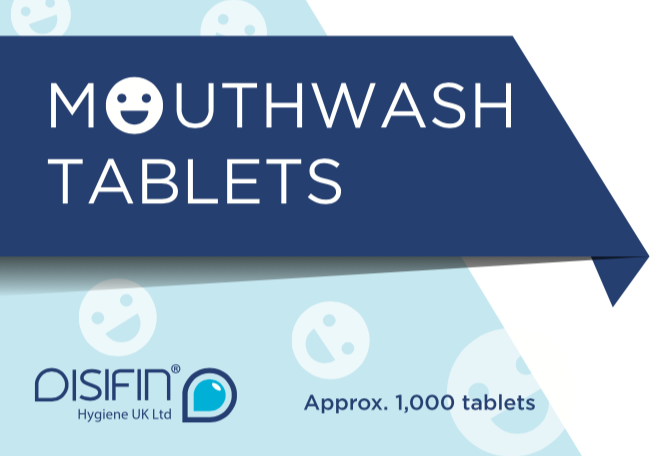 Free from Fluoride, Alcohol & Glycerin. 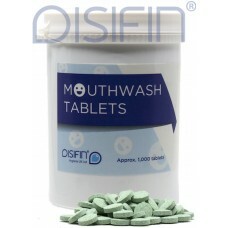 Description: Antiseptic mint flavoured effervescent mouthwash tablets dissolve quickly in water.. 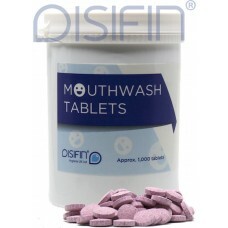 Description: Antiseptic thymol flavoured effervescent mouthwash tablets dissolve quickly in wat..